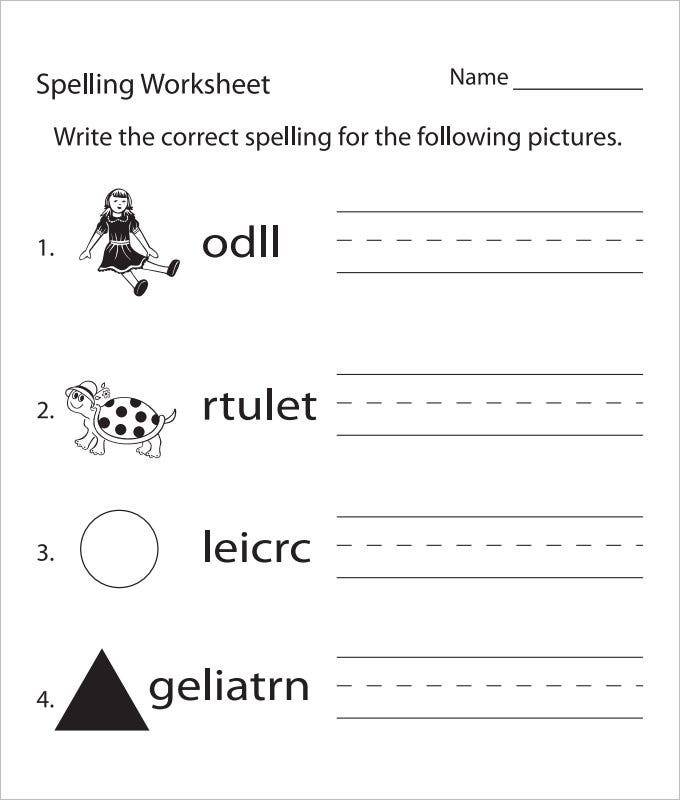 Spelling is quite a significant part of language arts education and the students must be encouraged to develop spelling accuracy from a young age. 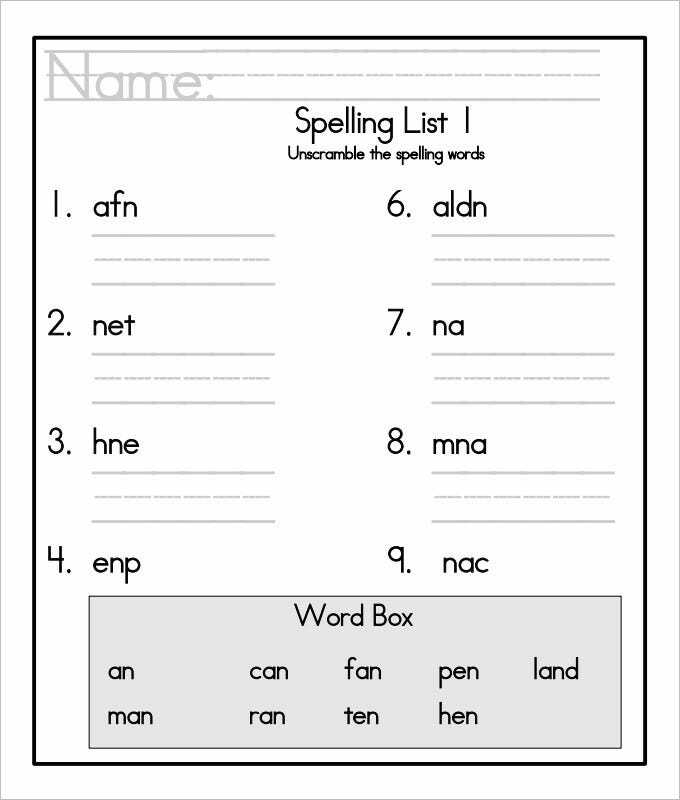 There are spelling practice worksheets which are widely used to practice spelling know-how by the students. 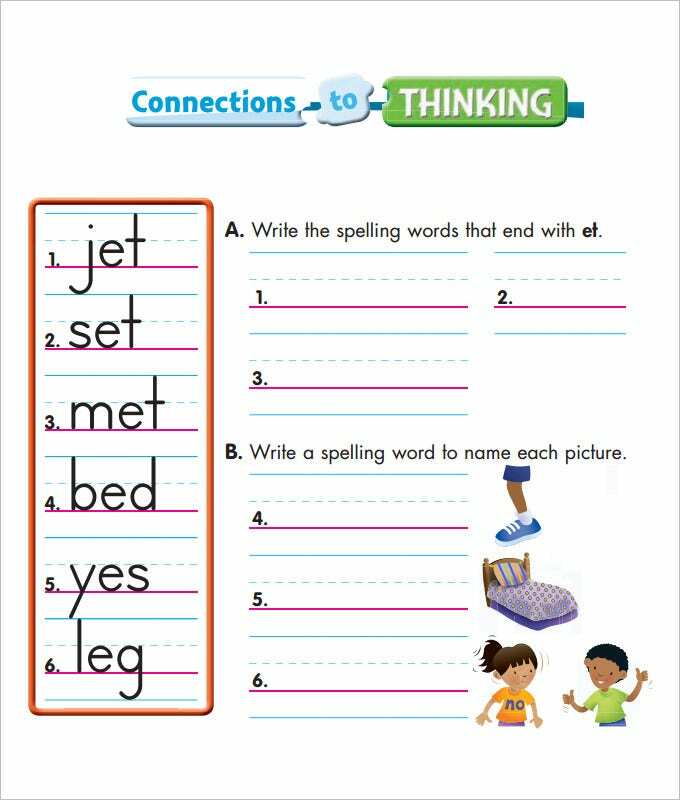 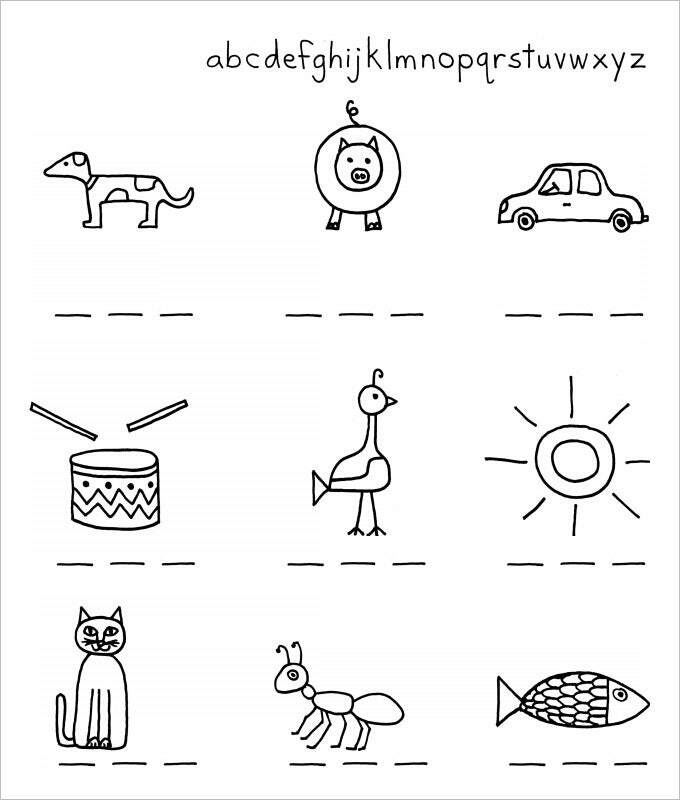 These worksheets usually feature 3-4 spellings of a set of words and the student has to write down the correct one in the adjacent space. 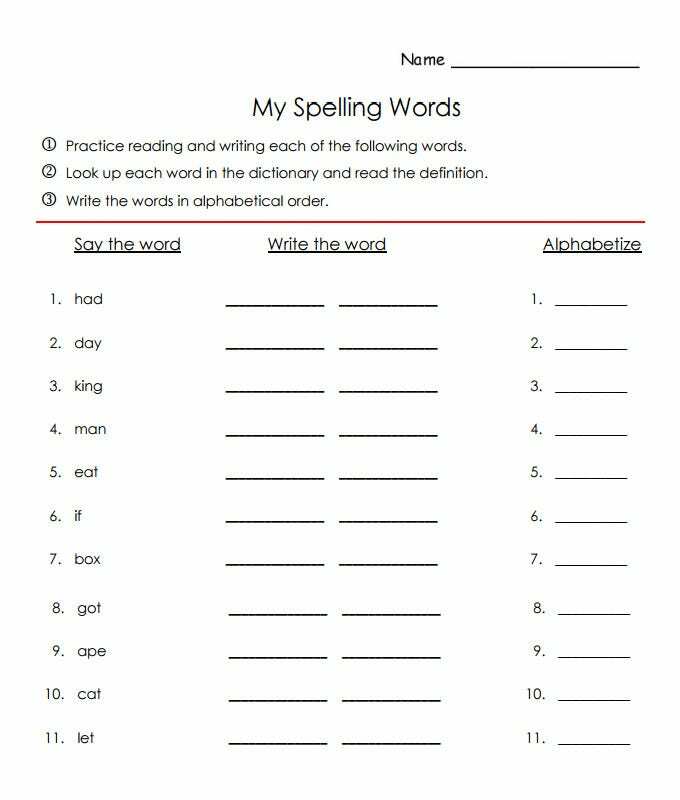 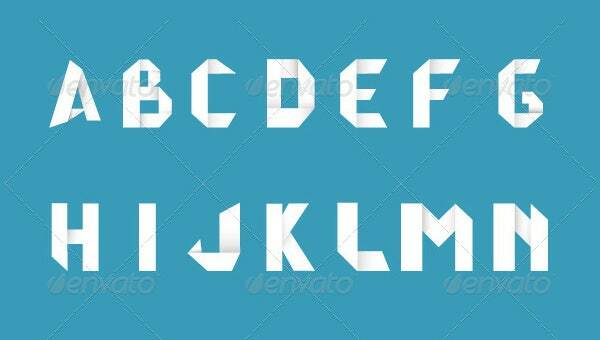 If you are a language teacher you are frequently needed to create the spelling worksheets for the student which again gets very tiring for you. 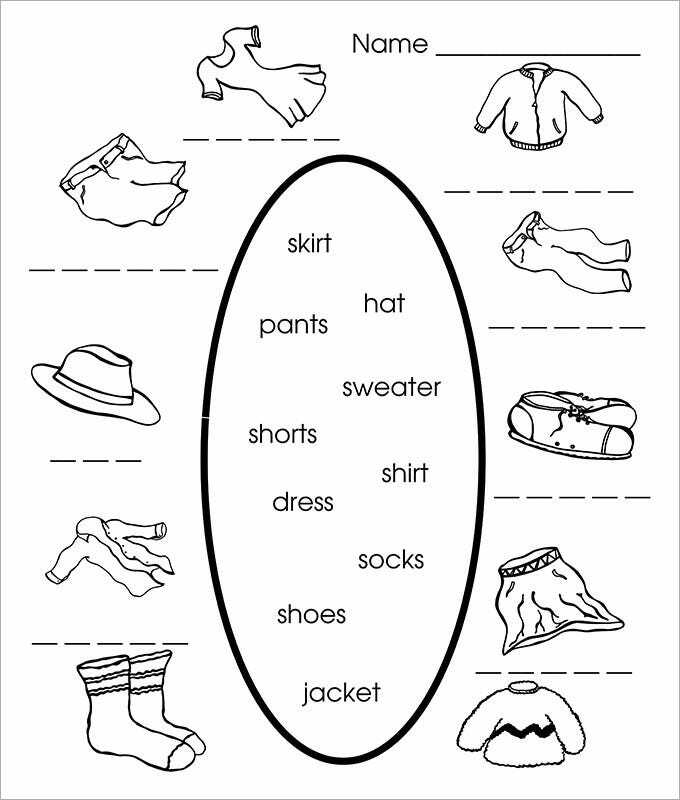 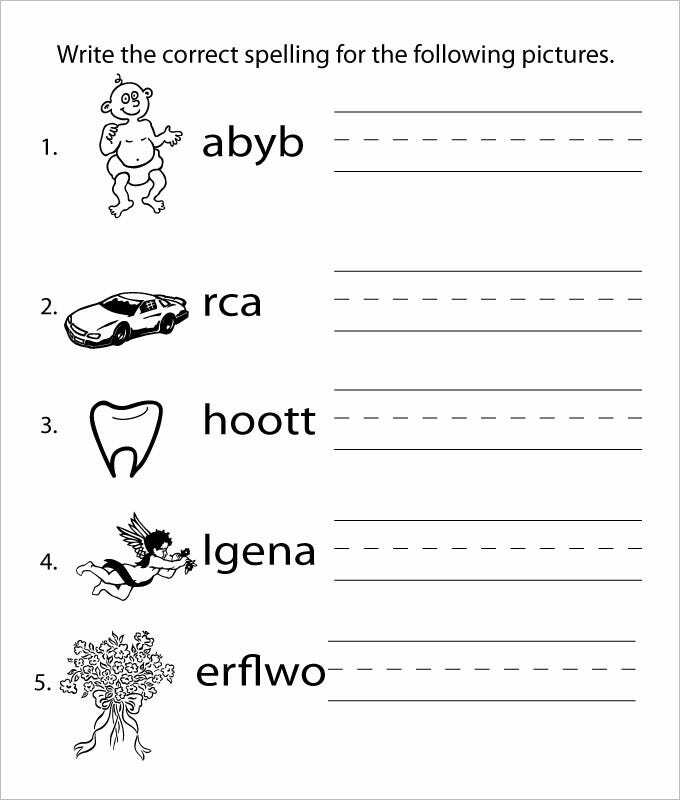 These online language arts worksheets carry pre-structured spelling worksheets so that the teacher does not need to create the entire worksheet. 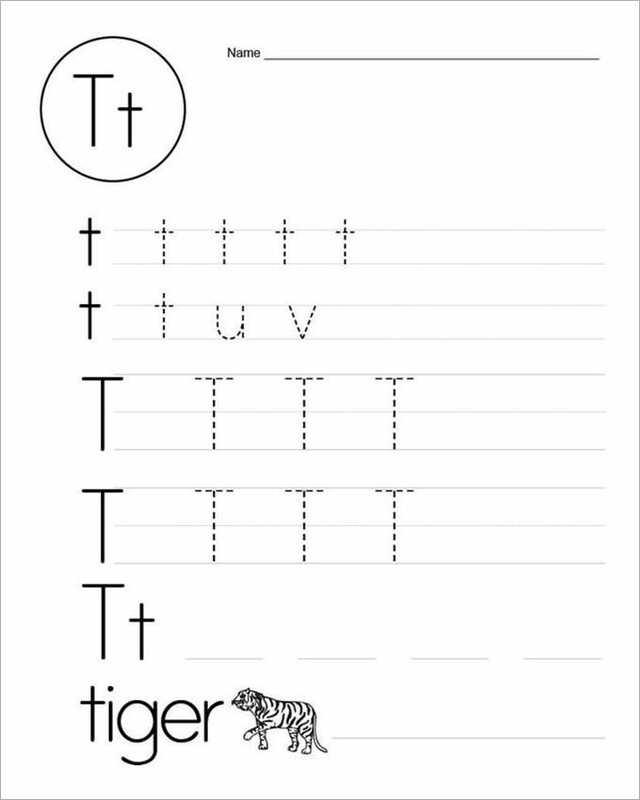 You would simply have to download the worksheet template for teachers, print it out and pass it on to students. 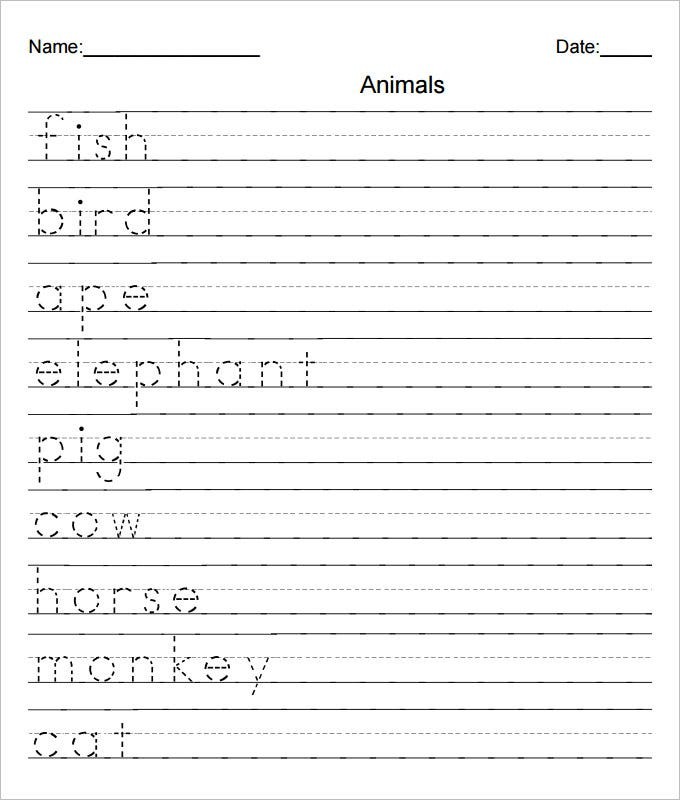 These online worksheets save both time and energy for you. 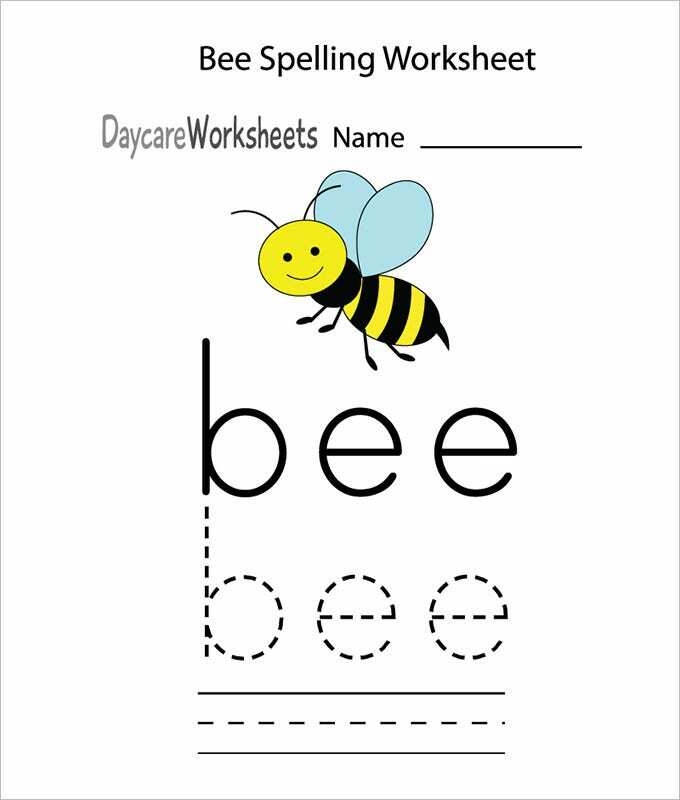 You can use the same worksheet for the entire class. 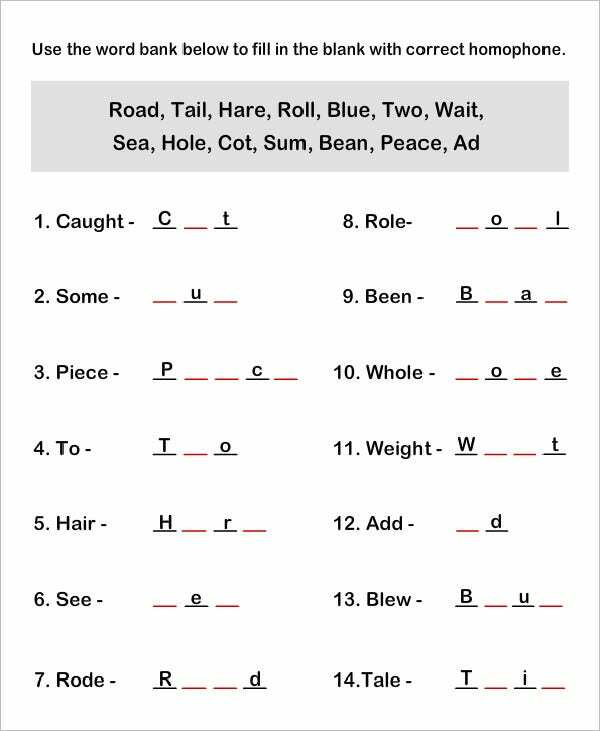 You will find various sites over the virtual world that readily offer free Spelling Practice Worksheets.